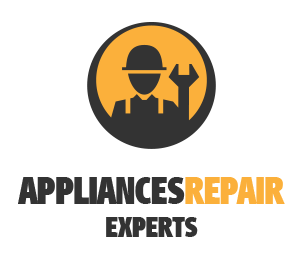 Do you need trusted appliance repair in Airdrie, Alberta? What kind of service provider would you like to see show up at your front door to administer refrigerator repair? We believe you would like to see a professional looking appliance service technician that is friendly, respectful, helpful, and extremely efficient at their craft. 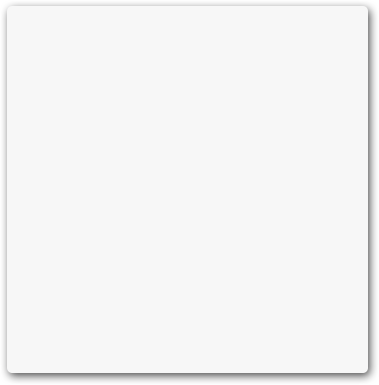 That is exactly what you get when you call our company. Our certified technicians are highly-skilled, knowledgeable, and experienced at working on all types of appliances in the home. 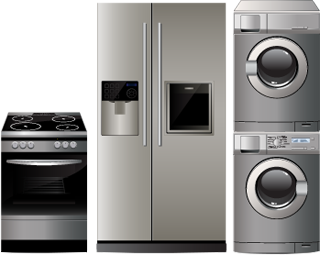 Appliance Repair Airdrie provides quality service at rates you can afford. When you need freezer or refrigerator repair you don’t want to wait days for an appliance technician to come knocking at your door. You need an experienced and superbly trained professional to respond as quickly as possible to get that unit up and running efficiently again. You need someone who will utilize excellent troubleshooting skills to find the problem fast and fix it faster. At Airdrie Appliance Repair, we know what make home appliances tick and we know how to provide cost-effective solutions to any problem. Of course, it is not enough to simply respond to your home fast. 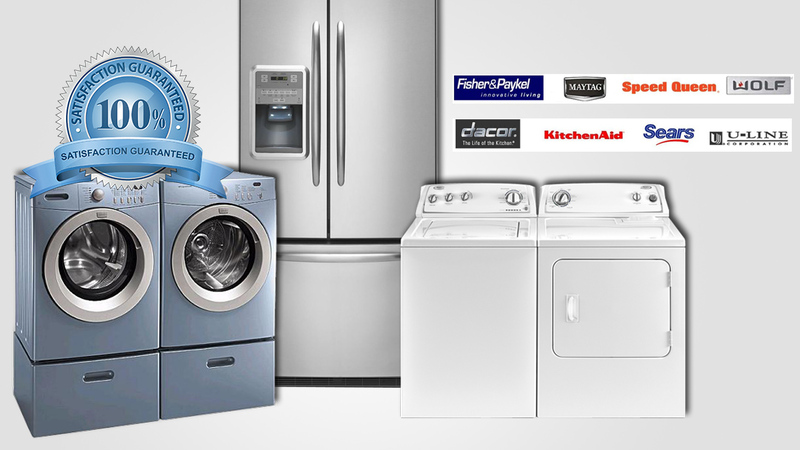 Competent home appliance repair also requires the ability to provide professional results. We specialize in all aspects of servicing microwaves, freezers, washers, and dryers. Our qualified techs will successfully service dishwashers, ovens, ranges, and refrigerators. We make sure we have the products on hand to ensure the most effective service. 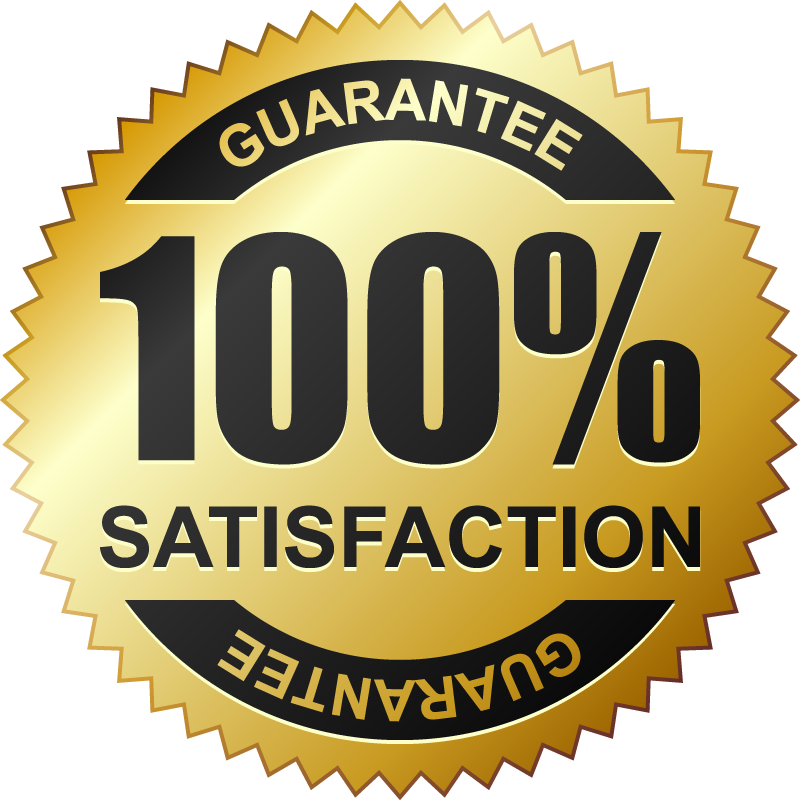 You can call us for appliance service and feel very confident that we will get the job done right the first time. Don’t call just anyone to provide your Airdrie appliance repair service. You deserve someone who cares about you and your home appliances. Make the right choice and choose Appliance Repair Airdrie to get fast, affordable, and competent service you can trust.